Couta Cleaning provides carpet cleaning services to both commercial and residential customers of Western Suburbs. We have the products, expertise and equipment to properly clean and maintain all types of carpets, delicate rugs and so on. Our carpet cleaners have adopted a unique cleaning technology that breaks down and remove the spots effectively from the carpet. All our cleaning products are created in such a way that they leave no stain and are safe for kids & pets. From time-saving maintenance service to restorative cleanings, we take care of all your carpet cleaning needs. 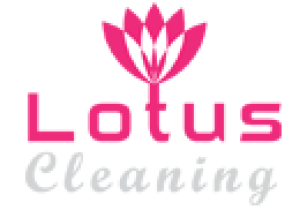 In addition, we also handle car interior cleaning, end of lease carpet cleaning, vacate carpet cleaning, steam cleaning and much more. Before beginning a job, we will try to determine the nature of the fabric and decide on the method that will be effective in terms of cleaning and time saving. To know more about our professional carpet cleaning service, you can contact us at 0408 030 991.